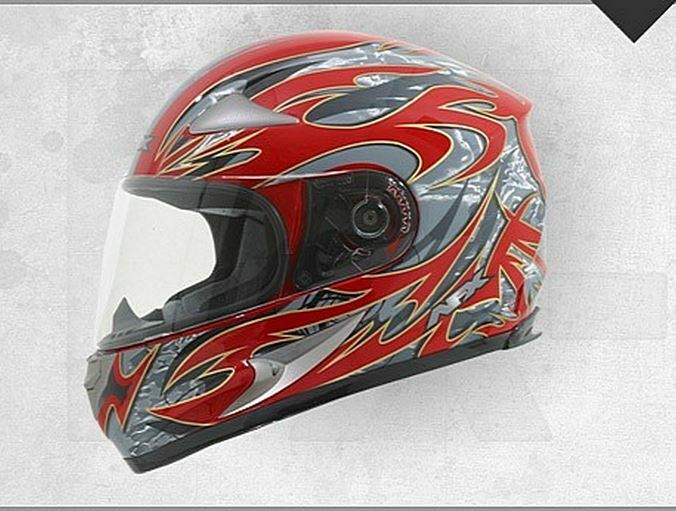 When it comes to visually tuning a motorcycle, you must always remember that the overall aspect is also affected by the helmet and apparel you are wearing. 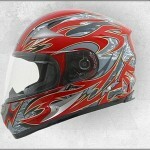 So, for a complete and fluent look, the biker has to match the bike’s style. In some cases that calls for an out of the ordinary helmet, which more times that not, will set you back quite a few bucks. 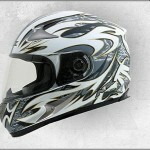 But that is not the same for the new FX-90 Species helmets from AFX. 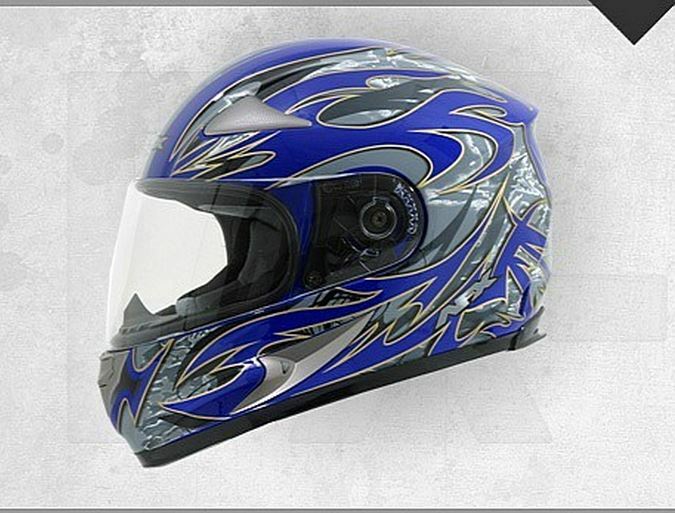 For just around 85 USD you can get your’s, no matter if you’re an XS size or XXL. 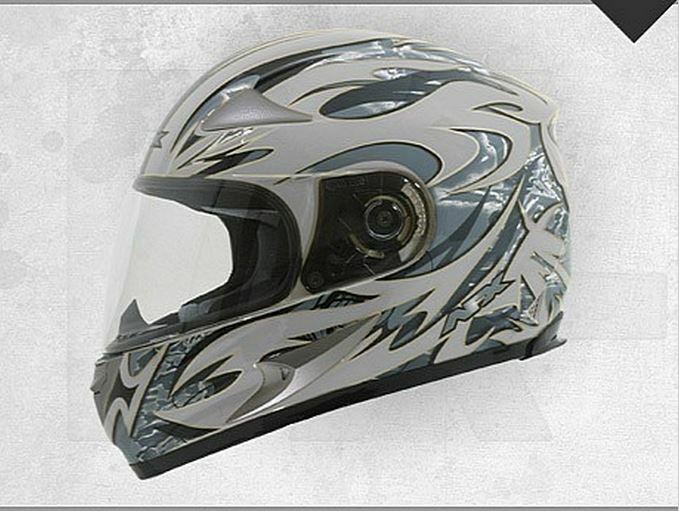 Besides the awesome looks, the helmet also performs honorably in the protection department, passing both DOT and ECE standards. 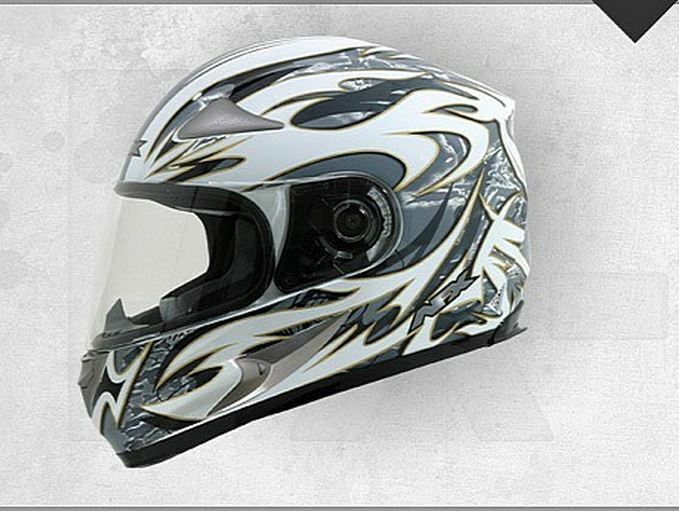 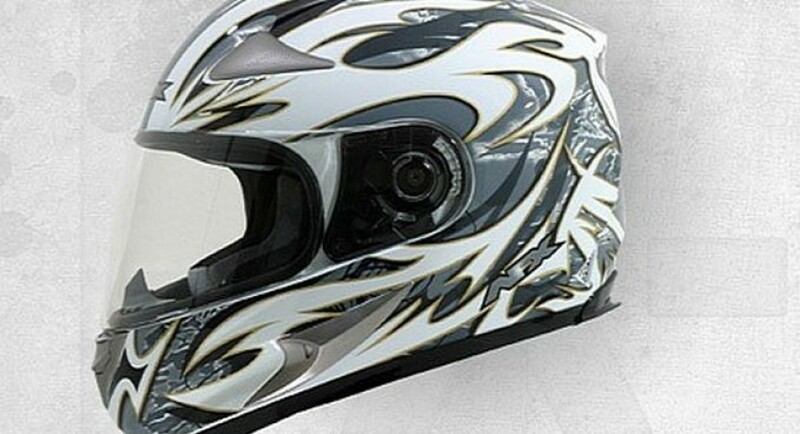 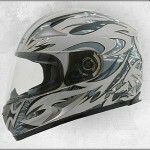 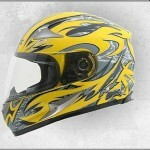 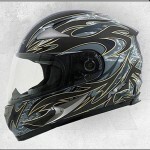 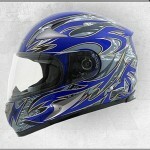 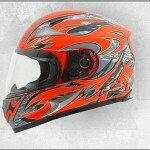 The full helmet is built from a polymer alloy that gives plenty of strength while still keeping it light. 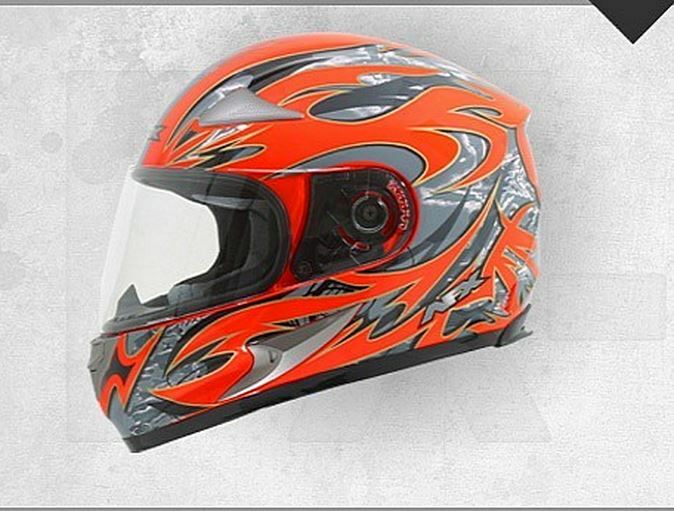 You can get a clear visor or even go for tinted ones, and there is also an option to add dual lens or electric dual lens on your helmet.